Vasco has assembled a team with impressive credentials in the investment management industry with a significant track record of contributing to the successful growth of such businesses in Australia and internationally. The team is motivated to create a success of the Vasco business. The founding directors are significant shareholders in the business. Craig is the founder of Vasco and has over 25 years experience in the investment management industry. Founder of investment managers, MacarthurCook Limited (ASX listed) and Australian Unity Funds Management Limited which both grew funds under management to in excess of $1.5 billion within their first five years. He developed the Australian Unity Healthcare Property Trust, MacarthurCook Industrial REIT (SGX listed) and RMR Asia Pacific Real Estate Fund (AMEX listed). 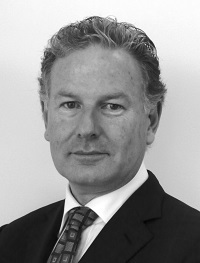 Craig is a former Board Member of Asian Public Real Estate Association (APREA) and is currently chairman of Australian Scholarship Group and a a member of the Investment Committee, a non-executive director of Federated Investors Australia Services, and a non-executive director of health insurer, Latrobe Health Services Limited. 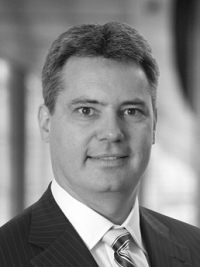 Craig has a Bachelor of Law, Bachelor of Commerce, a Masters of Business Administration, a Graduate Diploma in Applied Finance and Investments and is a Fellow of the Financial Services Institute. Over 25 years of experience in chartered accounting, property finance and funds management with the last 7 years in Asia. Launched successful business platforms in Singapore, Hong Kong, China and Japan, incuding Ascendas Real Estate Investment Trust (A-REIT) the first industrial REIT in Singapore. With over 20 years experience in the financial services industry, Jon commenced his career in 1986 when he acquires a SEAT trading license and worked as an institutional dealer with Bain Securities Limited. From 1988 to 1989 Jon was involved in the management and promotion of investment exhibitions and seminars for the BRW Group and then for the Australian Investment Magazine. In 1990 he founded Motivo Creative Media which specializes in servicing the marketing communication needs of financial services clients and ASX listed companies. Jon was appointed a non-executive director of MacarthurCook Investment Managers Limited in December 2001 and held this role until the acquisition of the company by ASX listed Local Telecom in May 2003. The MacarthurCook Group were specialist real estate investment managers and grew to manage $1.6b of assets. 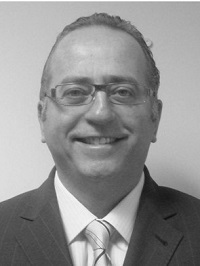 Jon was appointed as a director of Vasco Investment Managers Limited in August 2009. Fiona is Co-Founder of Vasco and has over 20 years of business experience across the financial services, healthcare, real estate and professional services industries. 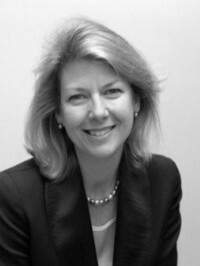 Founder of human resources consultancy EmersonBach and previously Human Resources Manager of Minter Ellison Lawyers, Senior Human Resources Consultant of Clayton Utz lawyers and NSW Administration Manager of Knight Frank. Fiona has a Bachelor of Arts, a Masters of Business Administration and Certificates in Accounting, Governance Practice and Administration and Mortgage Administration. 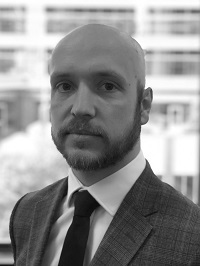 Lee is a specialist financial services risk, compliance and governance practitioner, with a particular interest in technology driven solutions. Lee started his career working as a financial services lawyer focusing on funds management laws after which he co-founded and worked as product manager for a technology start-up developing online compliance and risk management systems for the financial services industry. Lee holds a Bachelor of Laws, Bachelor of International Relations, Graduate Diploma Diploma of Legal Practice and Certificate IV in Project Management. 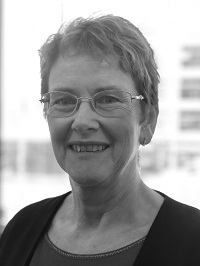 Lyn has over 25 years of finance and accounting experience across various roles including Finance Manager at KPMG, Financial Systems Accountant at Hay Group, and National Client Accounting Manager at Minter Ellison Lawyers. Lyn leads Vasco’s team of fund accountants to meet the fund administration and accounting needs of the funds Vasco administers.